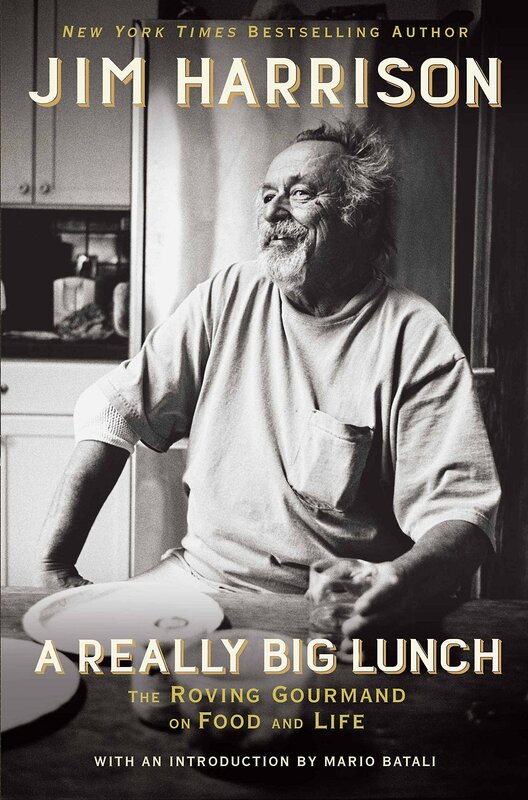 “It’ll be ready in about forty-five minutes,“ he said, walking past her, and it sounded as if her were giving her a hint, implying that she figure this thing out by the time he put food on the table. And then he guessed that that was what he meant, but wished he hadn’t meant it, so he stepped back and kissed her on the cheek to soften what he’d said and how he’d said it, but he could see she knew all about that kiss, and barely raised her face to meet his lips. 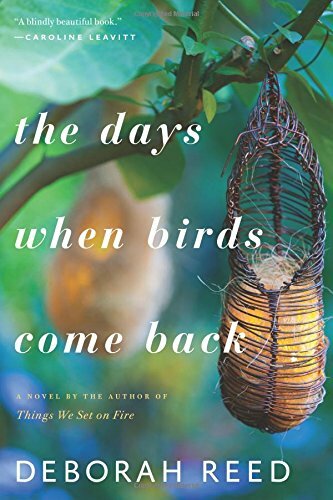 -- The Days When Birds Come Back by Deborah Reed. I loved this book. 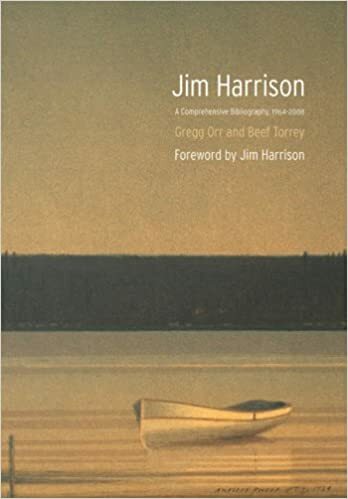 It is the story of June Byrne, who returns to her grandparents' home on the Oregon coast, in recovery and to recover from her broken marriage. 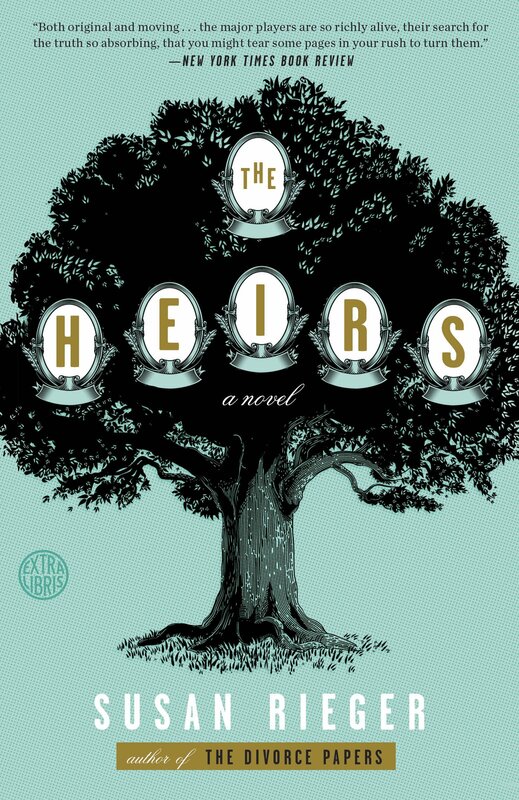 She hires Jamison Winters to restore the bungalow, not knowing that his life is also a wreck. It's a beautiful story of grief and kindness and love. 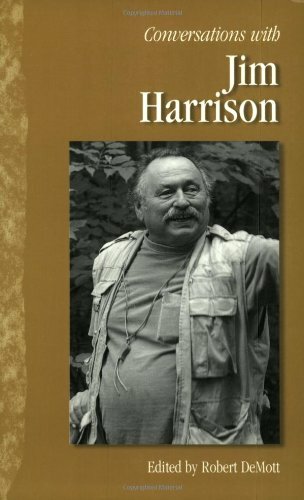 In his last book, The Ancient Minstrel, Jim Harrison described reading Yeats’ poetry at 18 as being guillotined. W.B. Yeats died on this date in 1939, at the age of 73. He had been awarded the Nobel Prize for Literature in 1923. My personal favorite is "For Anne Gregory," one I’ve kept in my desk drawer since college, with the lines, “Only God, my dear, could love you for yourself alone, and not your yellow hair.” I take it as a wry reminder of the fallibility of man. My New Year’s resolution was to read a poem a day from Yeats’ Collected Poems. I keep the book at work, so I haven’t read one every day, but I’m making progress. Three very different books came into my house last week. How about you? 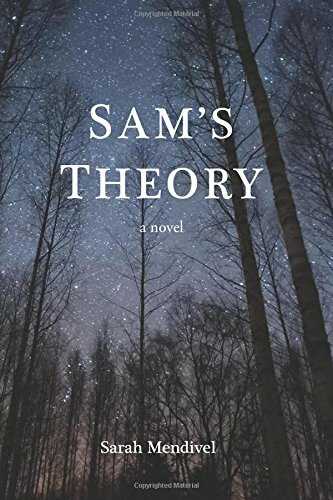 Sam's Theory by Sarah Mendivel. 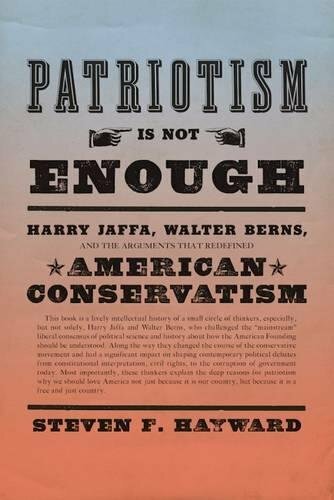 I am excited about this book. It's a YA fantasy novel written by a therapist as a creative way to help young people heal from trauma. What a brilliant idea! 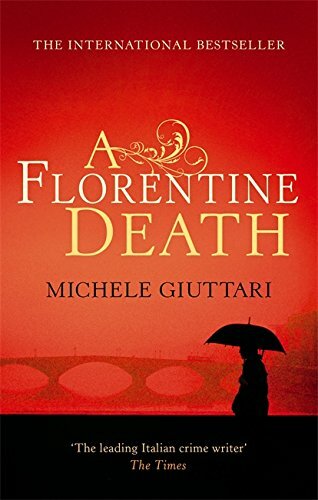 A Florentine Death by Michele Giuttari. This is the first book in this Italian author's series featuring Chief Superintendent Michele Ferrara. 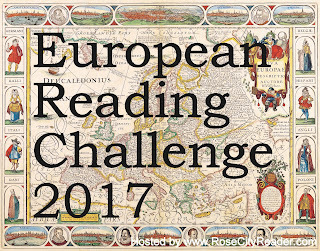 It's perfect for the European Reading Challenge. Wise Virgin by A. N. Wilson. 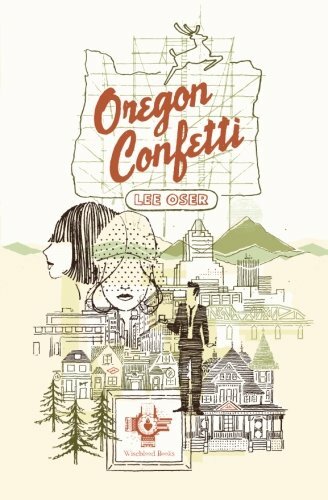 I love campus novels an this one looks great, although it never crossed my radar before. Deborah Reed's fourth novel, The Days When Birds Come Back, launches this week. 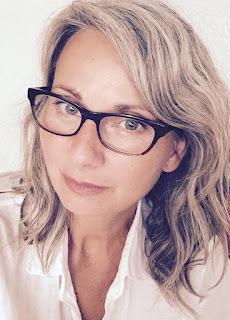 She has written three previous novels: Olivay, Things We Set on Fire, and Carry Yourself Back to Me, and two popular thrillers under the pen name Audrey Braun. Deborah splits her time between Germany, where she codirects the Black Forest Writing Seminars at the University of Freiburg, and her home at the Oregon coast. How did you come to write The Days When Birds Come Back? Honestly, I came to it painstakingly, right through the center of a very difficult time in my life. I was living alone on the Oregon coast, when my neighbor mentioned that the man who renovated the house I was renting had such integrity, which was clear by the craftsmanship of the place, and there was something about her mentioning him in this context, combined with my own life’s circumstances that sparked the magic, which I’ve never been able to explain, and pulled me into writing this story. The theme of coming home to heal or regenerate runs through all your novels. How does that theme manifest itself in your new book? I’ve noticed that too. I think moving quite often ever since I was a child probably plays some role in stirring up that theme. But there are so many ways to come home. 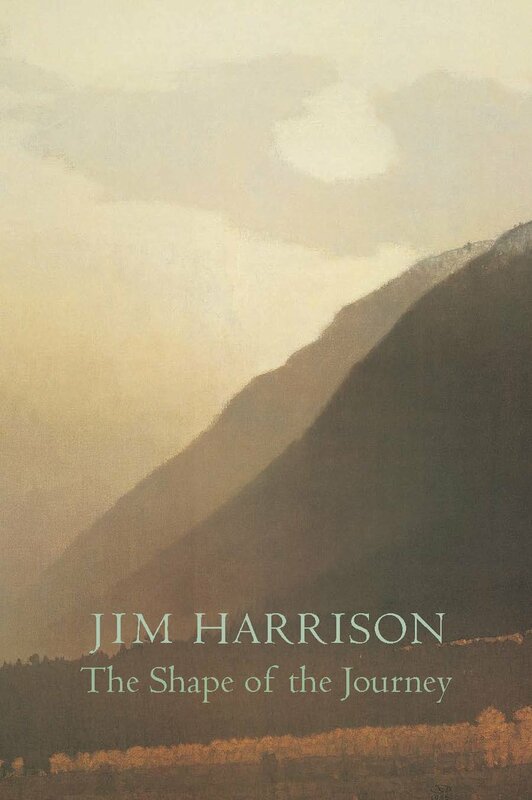 In this novel it is both the physical and emotional return to the origin of one’s life and one’s self, and each prove to be problematic for the main characters, June and Jameson. Each holds a place of grief and tragedy, and the desire to look away or run away is matched by the desire to heal in the way we can only heal in the solitude that a true home provides. I didn’t know how it would end until I arrived at those final pages. This is always the case with my endings. I’m never quite sure until I get there, in the same way the reader can’t be sure until she is turning the final page. I find this very satisfying, not to know for certain. But I do carry a hope all along that things will turn out well for the characters. It doesn’t always. In my novel Olivay the ending was a bit controversial, even to me, and yet it was the only ending I felt possible for that particular story. Why did you choose an Emily Dickinson poem for the title of your book? Does Dickinson’s poem connect to your story or hold a personal meaning for you? Yes. The poem is about the warm days late in fall that feel like summer has returned. It’s confusing to things that grow and to birds that may have already begun to fly south. This theme of knowing where to go and when is also one that runs through my novels. In The Days When Birds Come Back the question becomes whether or not this is right time to come back. It has the appearance of what is right, but that could be false hope or an inability to read the signs. Frankly, I was most surprised by the fact that I could write it at all. At the time I was suffering through a terrible illness that included various types of migraines and vertigo and this went on for nearly a year. And this while at the same time living through various stages of grief, and learning to love someone new. The fact that I wrote the book I wanted to write to its completion, astonishes me still. Were books an important part of your household when you were growing up? 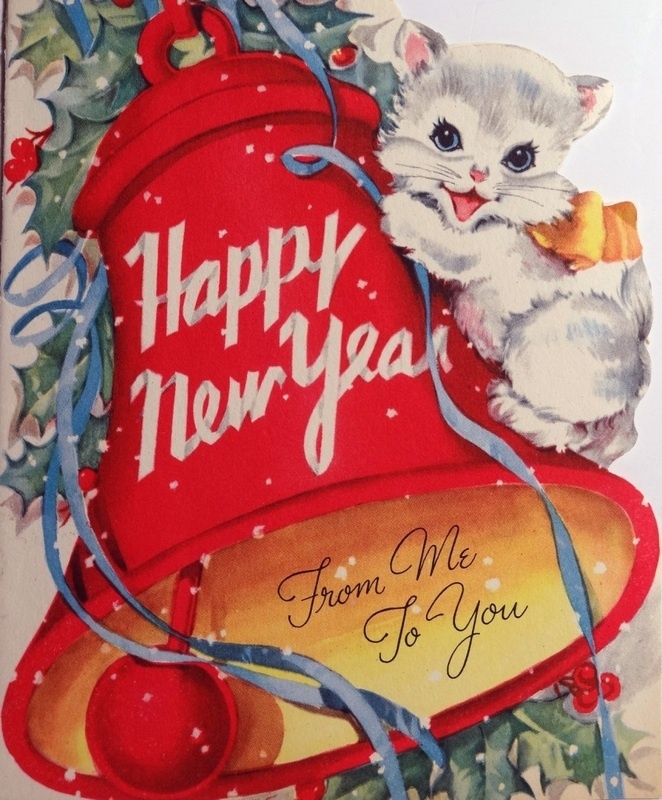 They were for me, but not particularly for my household. With every new school I attended, I got to explore the new library and check out new books, which thrilled me every time. What I remember most was being hooked on Nancy Drew, and when I finished reading the entire series I read the Hardy Boys. After that, I strangely segued into philosophical stories, like Jonathon Livingston Seagull, The Little Prince, and Siddartha. What I realize now is that these books moved me deeply, they had the power to make me afraid and to worry over mysteries outside of myself. They held the capacity to sway me toward wonder. And all these years later I find that what I want to read and write are a mix of that mystery and wonder. Some of my favorites are Marilynne Robinson, Gerbrand Bakker, Per Petterson, Kate Atkinson, and William Trevor. I’m sure my writing is influenced by theirs, but I also seek out writing that does what I try to do with my own, so it’s hard to say which comes first. 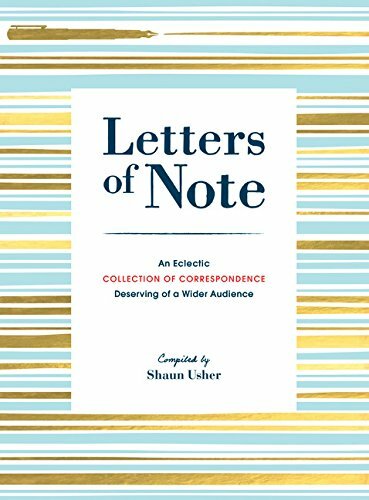 I love writers who portray a strong sense of place, and whose pacing is rhythmic in a way that speaks to my ear. A novel, Midwinter Break by Bernard MacLaverty, and a memoir of sorts called, The Folded Clock by Heidi Julavits. You have a terrific website and are also on Instagram and Twitter. From an author's perspective, how important are social networking sites and other internet resources to promote your book? I think it’s become an industry standard for writers to have a presence on social media, and readers have come to expect that they can find a writer without too much trouble. My experiences with readers have been overwhelmingly positive, so for me this has worked out well, and I’m grateful. I’m more than happy to respond to readers who have taken the time to read my work and feel compelled to reach out to me. 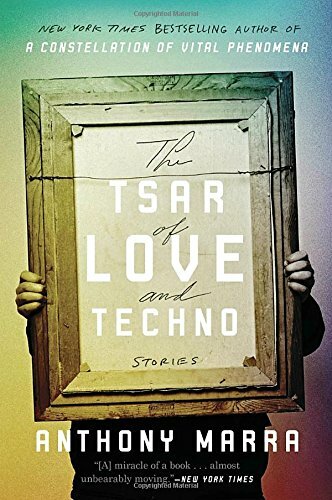 I also think the capacity of the Internet to share links and info on writers and their work has widened writers’ audiences tremendously, and everyone benefits from that. I do. I’ll be reading at Powell’s Books in Portland the day the book comes out, January 9th, at 7:30 pm. And on the 12th I’ll be reading at Elliott Bay Books in Seattle at 7 pm. My website lists the other readings and events to follow. Yes, but it’s too soon to talk about! YOU CAN BUY THE DAYS WHEN BIRDS COME BACK ON LINE AND AT MAJOR BOOKSTORES, OR ASK YOUR LOCAL BOOK SELLER TO ORDER IT! 2018 CHALLENGE: 2X18 & Mt. TBR - INCOMPLETE and COMPLETE! 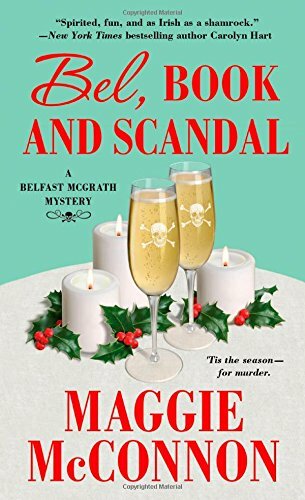 UPDATE: It is now the end of 2018 and, for the first time since I started doing this little 2X challenge in 2013, I did not finish all my books. I fell short by three, getting bogged down in The Year of the French in early December and just not having the energy to plow through that one only to face The Masters by C.P. Snow, even if it did mean forgoing the treat of Plum Sauce: A P. G. Wodehouse Companion. I ended up reading 33 of the 36 books I had planned to read. 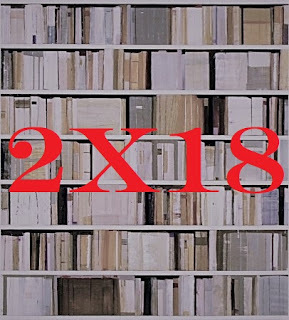 I am going to do a 2X19 challenge and have picked 38 books off my TBR shelves. I admit that I picked shorter books! As I've done since 2014, I'm combining the Mt. 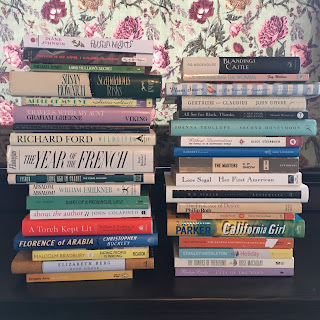 TBR Challenge with a TBR challenge I came up with to read two books for each year of the century. It gets a little more challenging each year. If anyone wants to join me, grab the button and play along! Leave a comment and I'll start a list here. I am going to read 36 books for the 2X18 part of the challenge, one from each of 36 separate shelves on my TBR bookcases. I have 28 fiction books and eight non-fiction books picked out. There is no rhyme or reason to the books I picked. I just went with what caught my eye. UPDATE: I read 29 books in addition to the books I read for my 2X18 Challenge. So despite failing to read all 36 of my 2X18 books, I still read a total of 62 books off my TBR shelves. I reached the top of Mt. Kilimanjaro, which is the highest peak I've ever reached in the Mt. TBR Challenge. I am definitely signing up again for 2019. 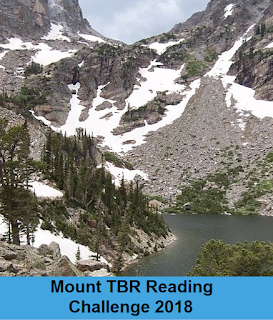 Every year, I join Bev at My Reader's Block in her Mt TBR Challenge. 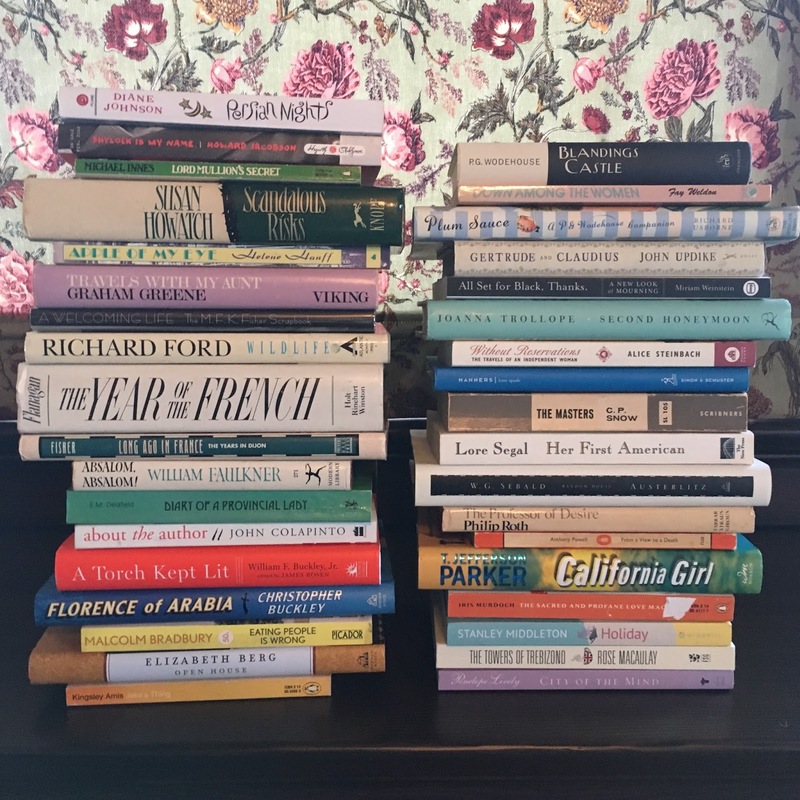 This year, I am going to climb higher than ever (or try), to reach the Mr. Kilimanjaro level of 60 books, which will mean 24 in addition to the 36 from my 2X18 Challenge.